We are small, in-home hobby breeders located in Fresno, CA. 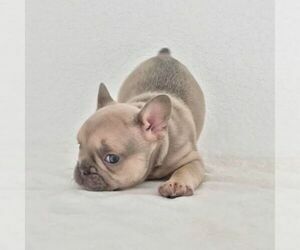 Our goal is to produce the most healthy, structurally correct French Bulldog puppies for both pet families and show/breeder homes. Check back occasionally to see whats happening here at American Frenchies!